Karen joined Kinetic Systems this spring after training with us for nearly two years. Since college Karen has been passionate about living a fit and healthy lifestyle and was a former personal trainer before moving to a position in business. Her passion for health and fitness inspired her return to personal training where she can share her skills and passion with her clients. Her focus is proper technique, mobility and injury reduction, increasing strength and creating a healthy lifestyle. 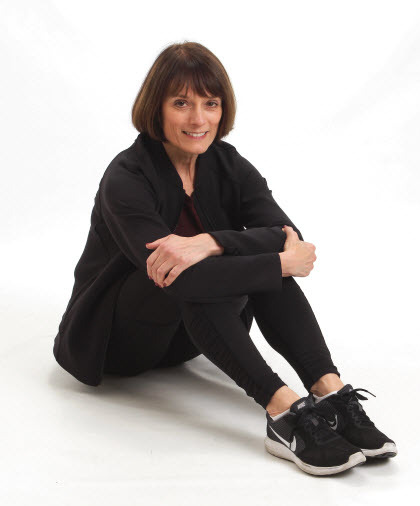 She enjoys working with clients from every background and fitness level including the over 50 population.